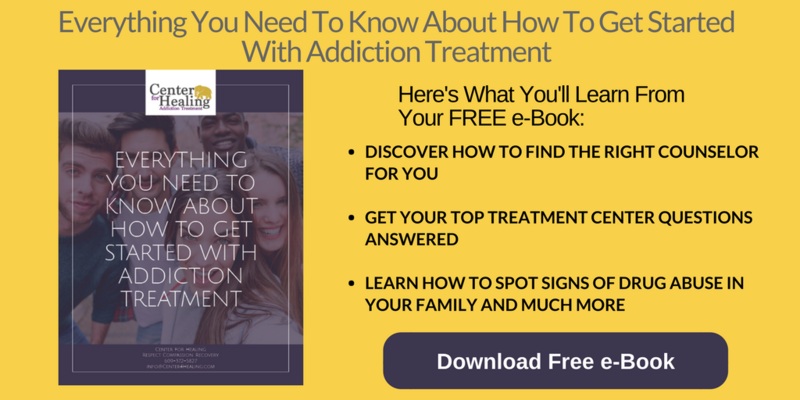 When families are at their breaking point and don’t know what else to do, some may try to hold an intervention for a loved one facing an addiction. Orchestrating an intervention is not an easy decision for anyone involved. It can be confrontational and will often bring out a lot of emotions and situations from the past that many people would rather not revisit. If you’re at the point where a loved one’s behavior has become bad enough to warrant an intervention, doing it on your own may not be the best option. 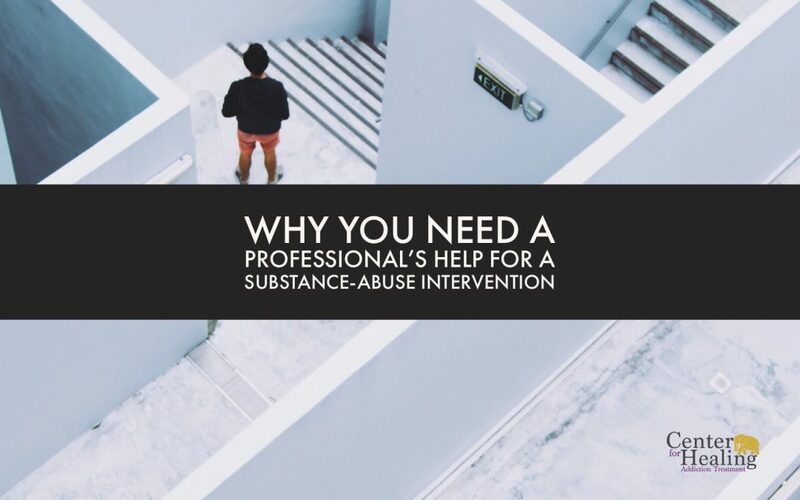 Here’s why you need a professional’s help for a substance-abuse intervention and how they can help it be successful. An intervention is a face-to-face meeting of family members, friends, and/or employer with a person in trouble with alcohol or drugs, often orchestrated by a professional interventionist. Those who struggle with addiction are typically in denial about their situation and don’t want to seek treatment. They’re blind to the negative effects their behavior has had on themselves and others, and the intervention is an attempt to get them to make the connection. The goal of an intervention is to present the alcohol or drug user with an opportunity to accept help and make changes before things get worse. Where to find a professional interventionist? How many interventions have they performed? A professional who has performed numerous interventions is preferable to someone just starting out. You want someone with experience handling a variety of cases so they know what to expect and aren’t fazed by unpredictability. What is their success rate? This is an important question because they could have completed hundreds of cases, but if their success rate is low, they may not be the best choice. Do they have experience working with those struggling with addiction similar to your loved one? Professionals will most likely have encountered dozens of varying addictions over their career, but each case is different. You will want to have confidence that they can handle your loved one’s specific addiction and behavior. The main reason to have a professional counselor at the intervention is that they have handled countless cases, and while you know your loved one, you don’t understand their addiction the way a professional would. Holding an intervention isn’t just about getting people together to express their concern; it takes time and planning, all of which a professional can organize. The counselor will be able to ensure that the intervention is a safe place coming from a family’s love for the person struggling, rather than feel like an ambush. A professional is able to step back from the situation and make an unbiased assessment about what is best for the person dealing with addiction and how to help the family as a whole move forward through counseling. Deciding to hold an intervention is not an easy choice. It requires family members to face the truth of addiction, which can be painful and uncomfortable. An interventionist will be able to handle both sides—the family and their loved one—in a way that certifies everyone is able to express themselves. They will advocate for both sides in a way that makes the person struggling with addiction feel like they aren’t being attacked. If you have any questions about substance-abuse intervention, please contact our professionals today. We are more than happy to help in any way we can.